High Identity Buildings is a company that integrates services that operate in the field of laboratory, covering all segments within the Life Sciences, Education, Petrochemical, Agrofood and Pharmaceutical sectors. 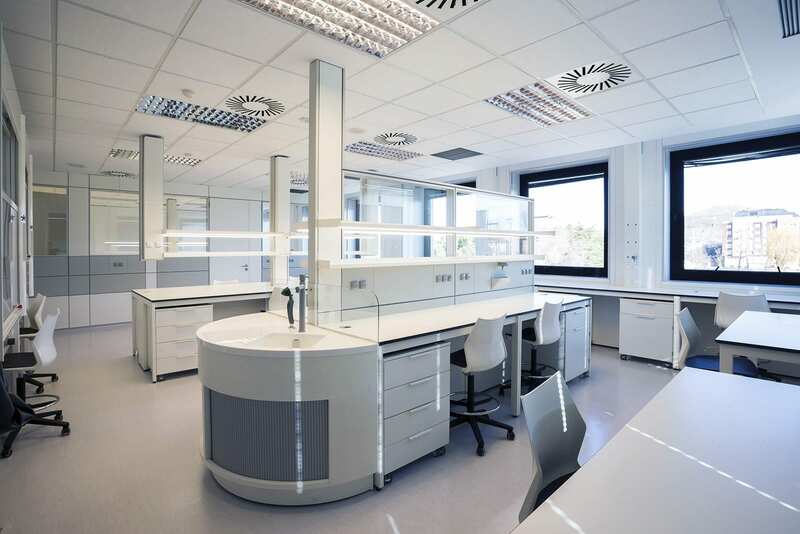 Developing laboratory turnkey projects and enabling partial services in the different phases of design, planning, projection and complete execution of the new laboratories or refurbishment of existing installations: Answering the increasingly complex needs associated to scientific installations and laboratories. 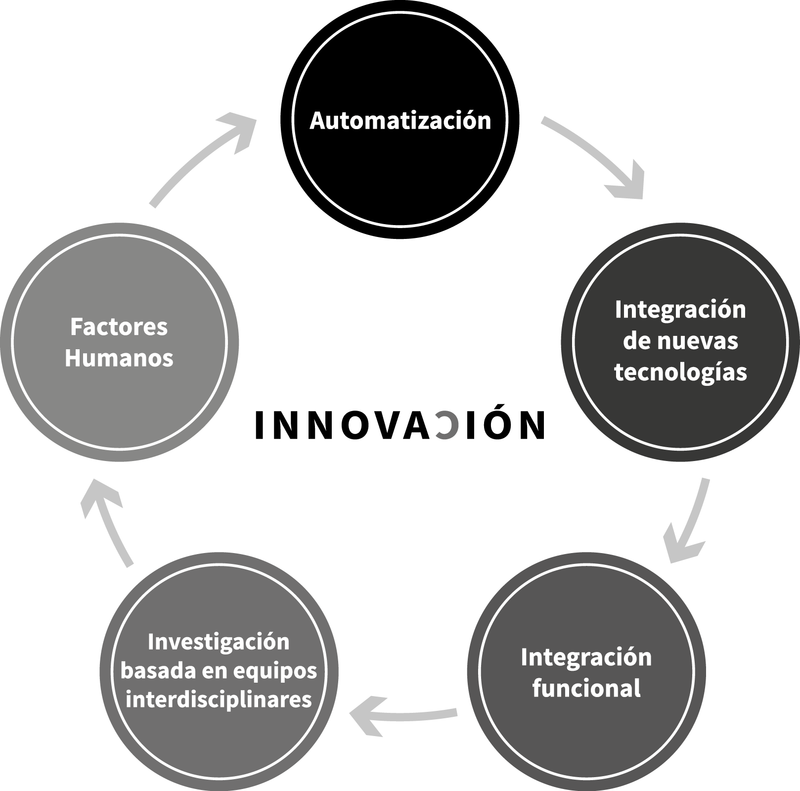 Applying technologies and methods with contrasted impact throughout all the life cycle of a laboratory infrastructure. Establishing a change of paradigm in the comprehensive design and development in relation to the systems and knowledge that currently are used. With a solid business reality hat combines own structure, technological partners and strategic partners, completed with a multi-disciplinary team that answers the increasingly complex needs associated to scientific installations and laboratories. Traditionally scientific installations have been designed, construct, equipped and managed without thinking about the resource optimization. Our proposal is to adopt a new laboratory model, oriented to people, to the resource optimization and to the respect and protection of the environment. A new way of perceiving, rationalizing and managing laboratories, allowing to correct the past mistakes and progress towards the future. Our innovation in the Laboratory world should contribute managing with efficiency (resource management) and effectiveness (objective achievement), to provide an advanced service/product, fitted with the needed capacities to create its own future on the foundations of sustainability knowledge as development engine. HIB works, apart from the established research and development plan, in the visualization of the future laboratory concept, taking part in different work teams of sectorial associations and working in five innovation lines. UNE-EN 14056:2004 Laboratory furniture. Recommendations for design and installation. UNE-EN 13150:2001 Laboratory benches. Dimensions, safety requirements and test methods. 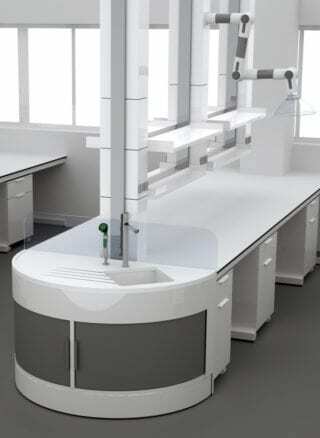 UNE-EN 14727: 2006 Laboratory furniture. Container furniture for laboratories. Requirements and test methods. 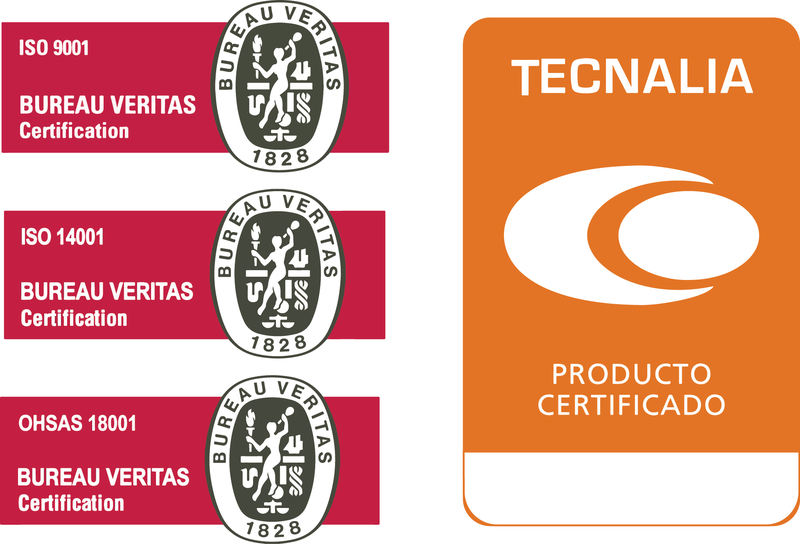 As well as UNE-EN 14175:2005 for Fume Cupboards, UNE-EN 1364:2000 Fire resistance test, UNE-EN 140:1995 Acoustic isolation to air noise, UNE-EN 41955 technical removable partitions. Test methods (reinstability, registabillity). The participation in the most important associations of the laboratories sector along with the continuous investment on innovation and continuous improvement allows HIB positioning at the vanguard of the market, leading innovative projects that are called to be references in the field. Member of the Executive Committee of INEUSTAR, Spanish Association of science Industry. 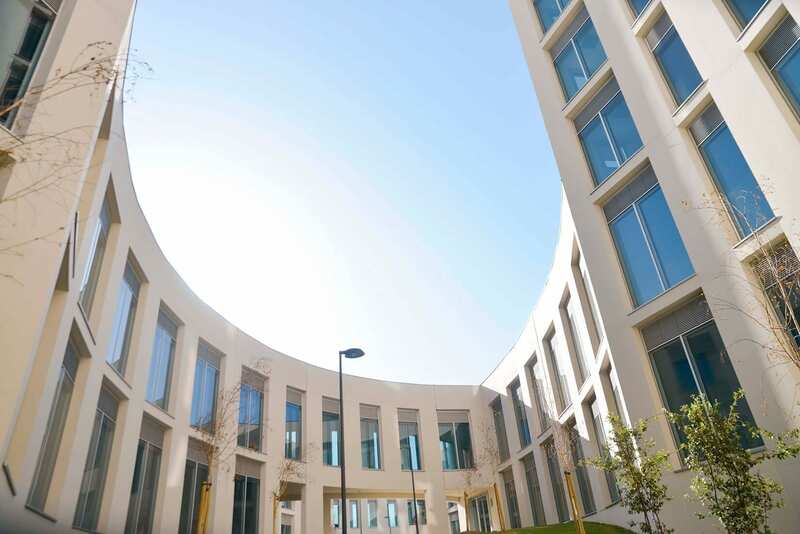 Founder and member of the European Sustainable Laboratories Network, EGNATON, leading different knowledge groups of this Association related to Flexible Architecture and Laboratories Life Cycle Cost. World Sustainable Laboratories Conference founders, recently presented on WOSLAB 2012 (The World of Sustainable Laboratories). 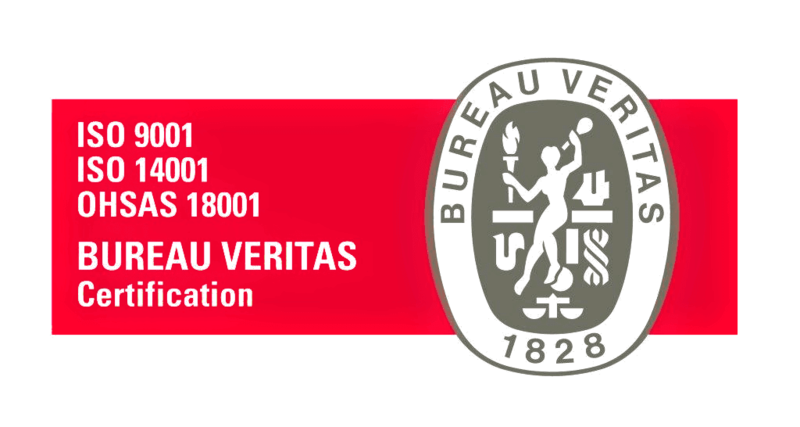 Development of European patent in collaboration with ULMA Construction and ULMA Architectural Solutions related to the Modular Construction Laboratories. Selected for the FAD Architecture Awards 2013 with a Polyvalent Laboratory Project. Award to the First Innovative Company with Global Projection in 2011, given by the Basque Innovation Agency (Innobasque). 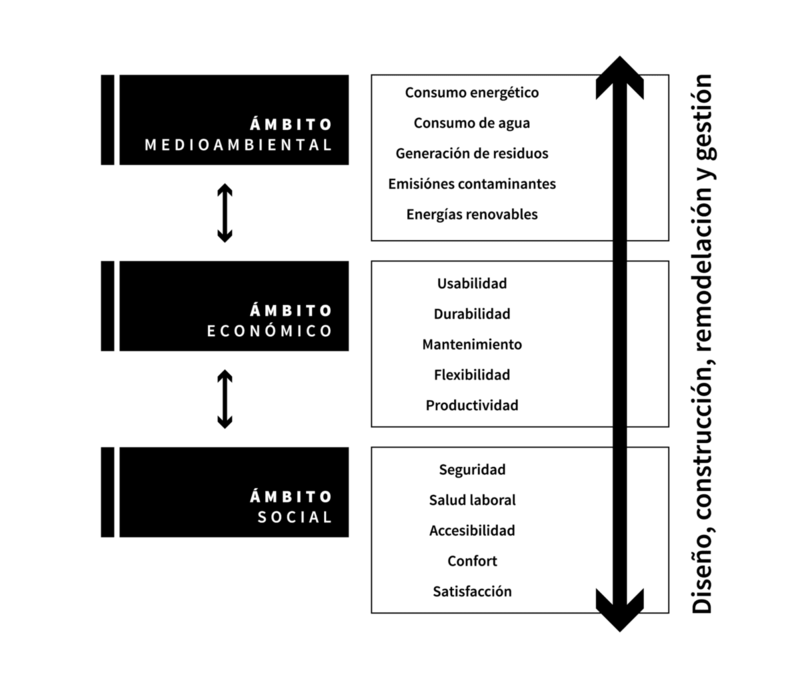 We have clear our relationship between professional ethics and “our interested public”, and the establishment of our business goals are compatible with a sustainable development of the society; preserving environmental and cultural resources for future generations, respecting the diversity and promoting the reduction of the social inequalities.. The universal capacity to access and contribute to the information, the ideas and knowledge is an essential element in an Information Integrator Society. Therefore, we strongly believe in promoting the exchange and strengthening of the knowledge in the scientific-technological sector, eliminating the obstacles to an equitable access to information. We make an effort promoting, participating and generating knowledge forums and divulgation platforms., with the objective of optimizing environmental, economic and social resources at all levels, from the architectural development to the conception and dimensioning and to the people that develops their activity in the research and/or teaching.